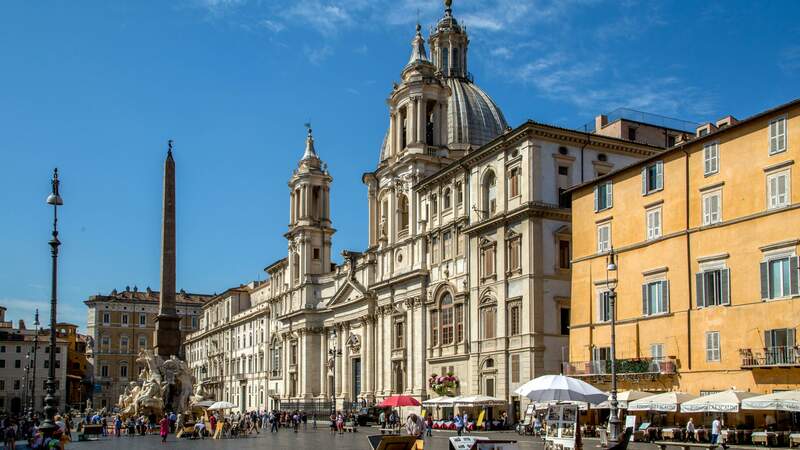 Rome Visits is in Piazza di Tor Sanguigna n ° 13, a few steps from Piazza Navona. 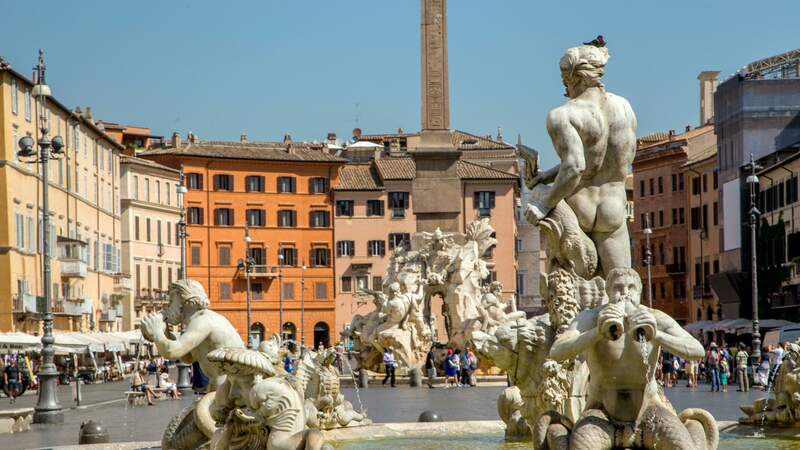 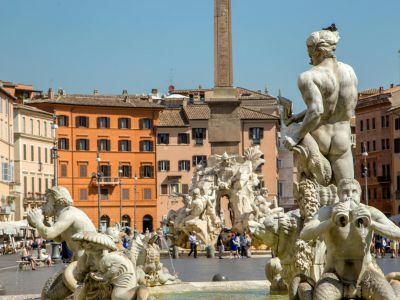 Piazza Navona, where you can admire the beautiful Fountain of the 4 Rivers by Gian Lorenzo Bernini and the church of St. Agnes in Agone by Francesco Borromini, architectural jewels of the Italian Baroque, is one of the most celebrated places in the world where you meet daily tourists Worldwide. 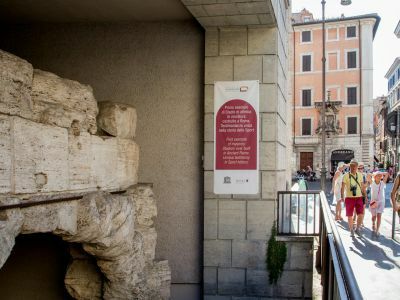 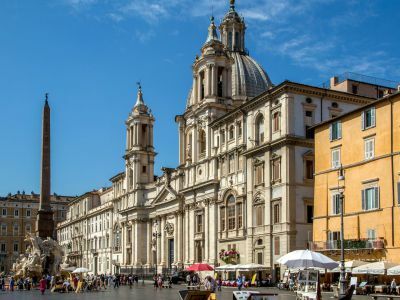 The Rome Visits is located also in palace to the beautiful Domitian Museum one of the first examples of masonry Athletics stadium that once stood in the current Piazza Navona position, gem genuine recently restored and open to the public. 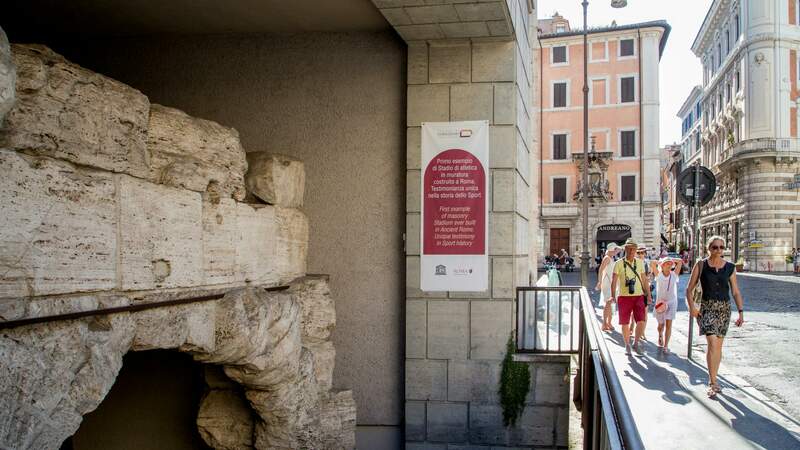 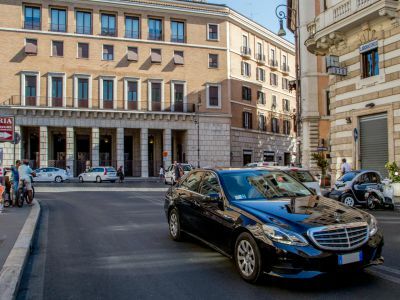 Being in the heart of Rome's historic visit all the most famous attractions you can move conveniently on foot. 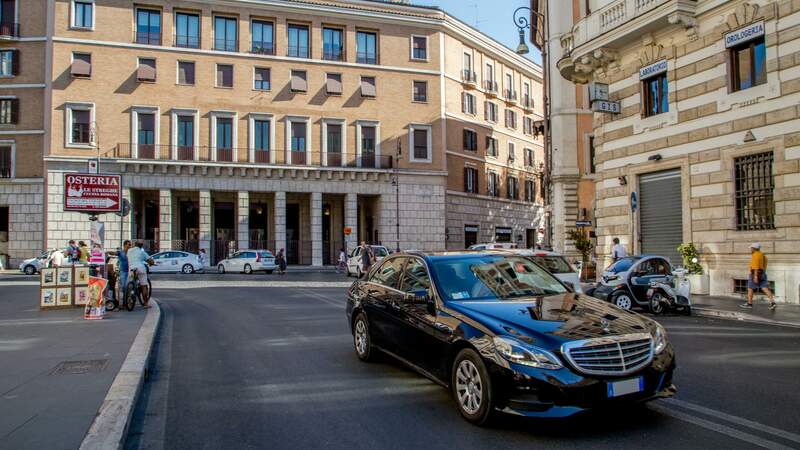 Near our hotel there are also the stops for city buses to reach the most decentralized destinations and reach the train stations. 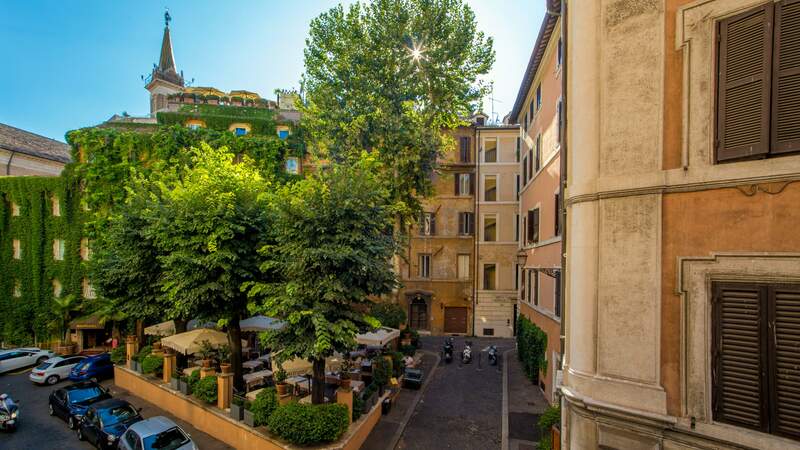 Close to major attractions of the Eternal City! 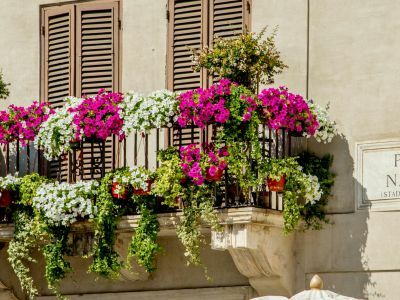 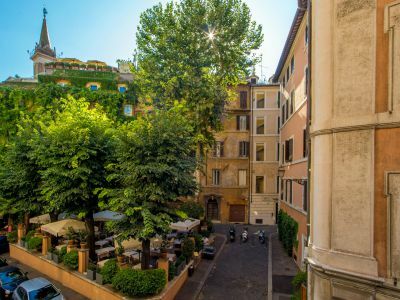 Rooms overlooking the beautiful Piazza Navona!